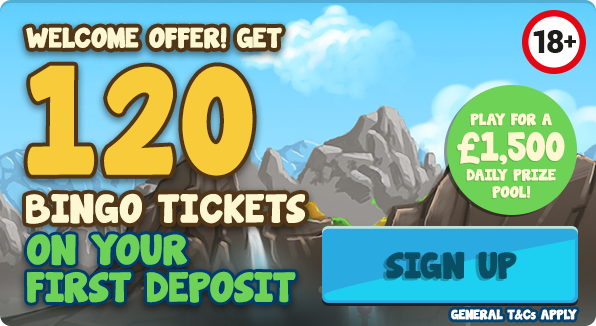 Angry Bingo | Bonkers Bingo, Mighty Jackpots | Get 120 bingo Tickets on your first deposit! 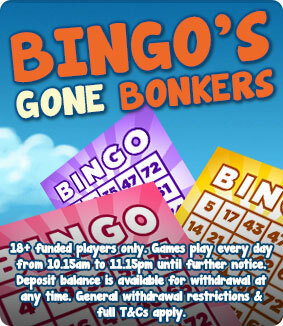 Welcome to Angry Bingo, the hot-headed site that’s all about bargain bingo and mighty jackpots! 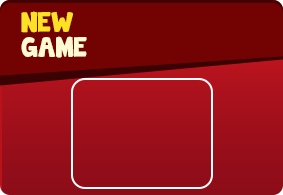 Things are always heating up here at Angry because we’ve got everything you could hope for from a first-class bingo site! We’ve got low-cost bingo games paying out real cash all day every day, 75-ball, 90-ball and 5-line bingo, a furiously fun jackpot game playing every night of the week, five jackpots of £1k every Friday, exclusive VIP rooms, and red-hot slots are just some of the explosive treats we have waiting for you here at the maddest bingo site in the world! And all you need to do to join in with all this furious fun is become a funded roomie by depositing! 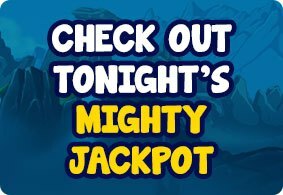 So join Angry Bingo today to play for all these raging rewards and more whilst letting off some steam! Let’s go ball-istic!